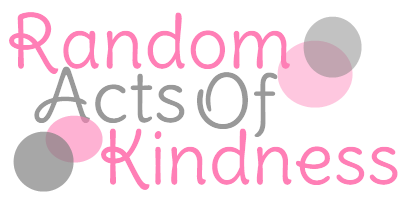 Time for another random acts of kindness challenge! Participate - The people who organize events always worry that no one will take part. That ugly sweater contest or bake-off needs you! Respond timely – Even if you have to say, “Hey, just wanted to let you know I got your email and I’ll get right back to you.” People like to know they’re not being ignored. Be super enthusiastic when people have good news! Call up a friend just to say hi.